I was a doula and Certified Breastfeeding Counselor before I became an herbalist, I would like to believe I'm pretty aware of the needs pregnant and postpartum women; therefore I tailor my products to their needs. All my products are handmade. From the creation of the formula, labeling, packaging and mailing I'm involved in every step of the process. During my first pregnancy I started embracing herbal teas, then it expanded in caring for my baby with natural remedies. Then friends and family would ask me for remedies on how to treat things with herbs. At this point I was doing a lot of self-study. 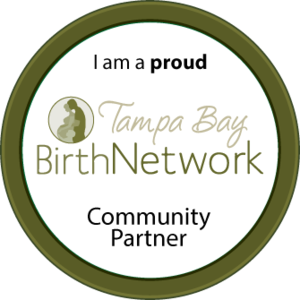 When I became a doula I offered basic herbal support and remedies as a part of my service. Someone suggested I create an Etsy store to sell my products on, I thought why not. I then enrolled in Heart of Herbs Certified Herbalist program for more formal education. The last 2-3yrs my business has really grown! My product line feels less "home grown" and more professional. My goal is to offer parents handmade, personally crafted herbal products. I definitely see my brand growing, developing new products, offering virtual herbal consultations in 2015 and expanding new ways to get my products in the market beyond e-commerce. Next month I'm launching a new site with wholesale options of my bestsellers to natural parenting stores and fellow birth professionals. 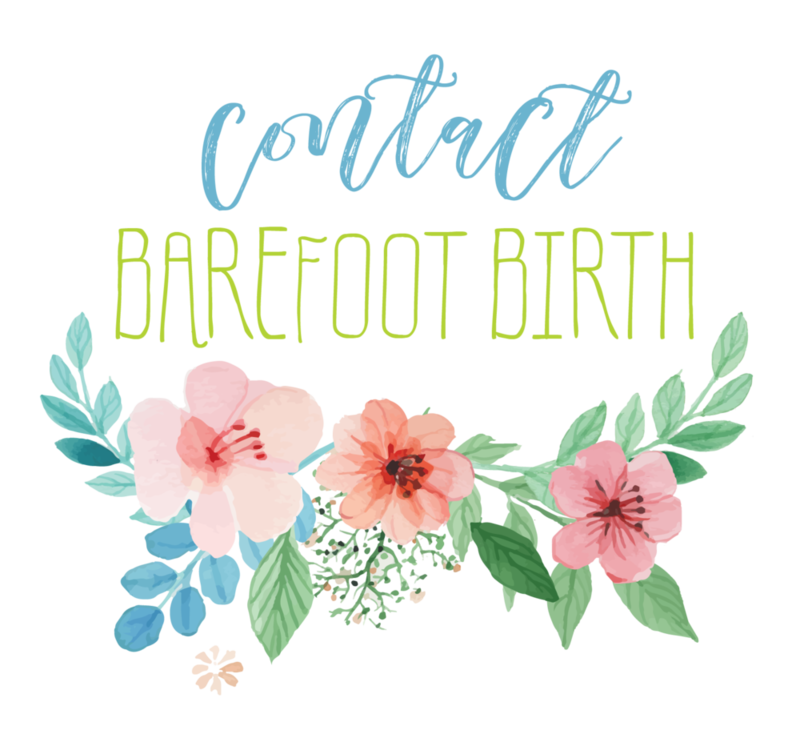 I'd love to give the fans of Barefoot Birth a chance to try out my products, I'm offering 15% until June 1st with the coupon code "BAREFOOT". My products can be found here and you can read more about me here. You can also find us on Facebook here."